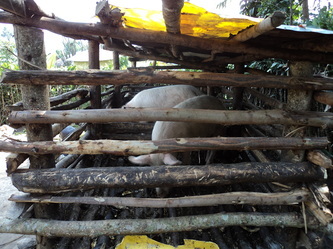 April 2011 - Our Pig Project. 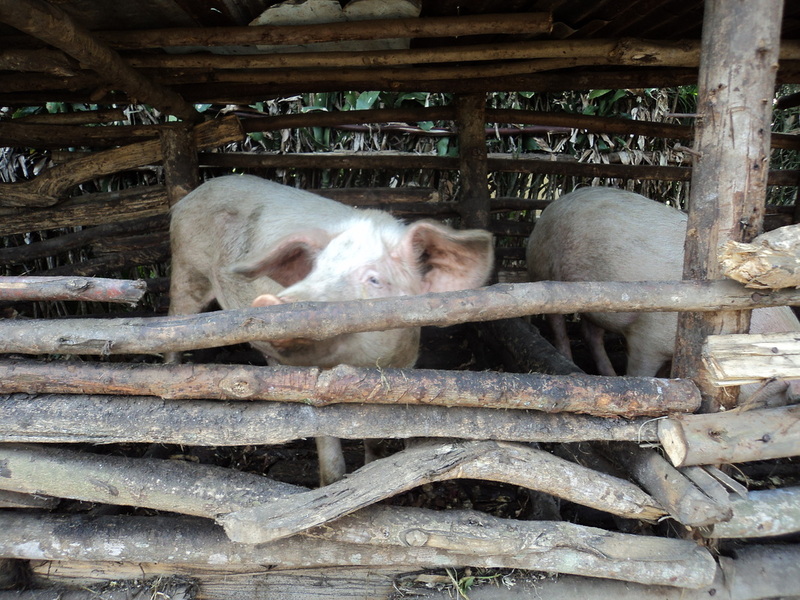 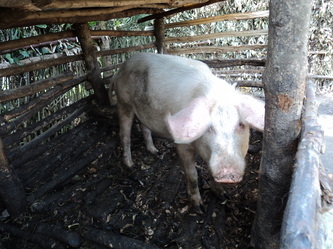 With the help of our partners WDRF we have been 'investing in pigs'. 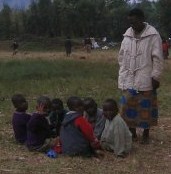 The Methodist Church in Ireland has been supporting us with some funds to help local mothers and guardians in Kitumba. We are developing sustainable pig farming as a means of empowering local women, and supporting vulnerable children & those with disabilities. 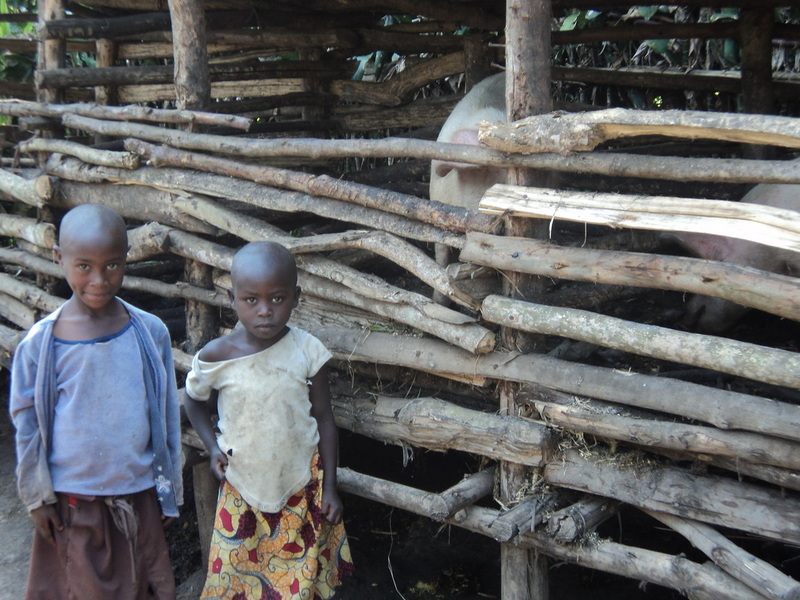 The Pig Project will bring many benefits to the community, but its main aim is to give children the opportunity to live healthier lives and to stay in school longer. 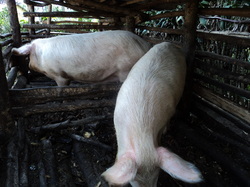 It will allow the parents & guardians to look after the pigs, and to help with volunteer work at the school thereby being able to afford school fees and food for their children. 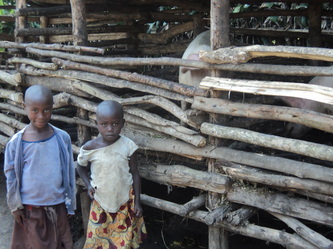 The income earned from the pig project will also go towards balanced meals for the children during the day. 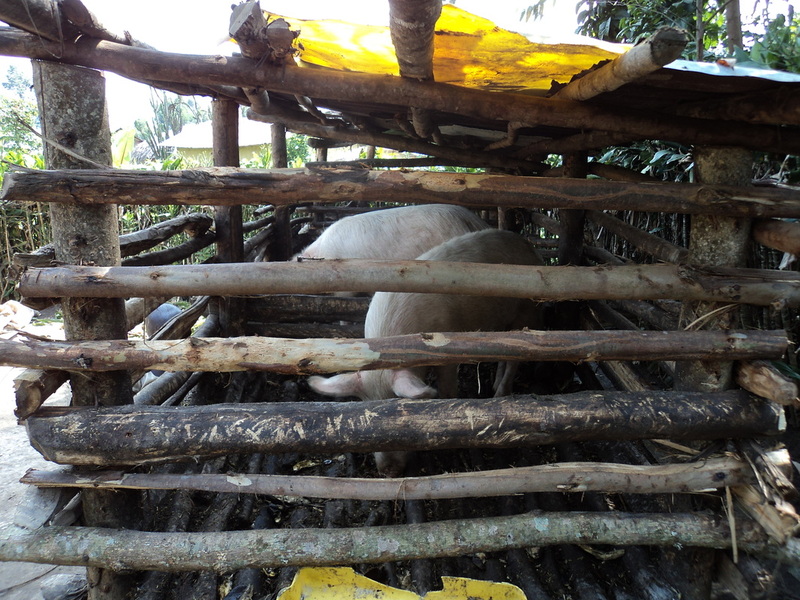 The waste from the piggery will be used to help in the development of the community vegetable plot as well. We are very proud of our pigs who are growing big, strong and healthy!